Make clear the buyers path, particularly the first step. 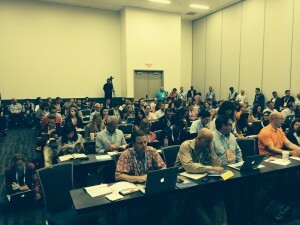 “Speeding the Journey from Content to Cash” was my talk at Content Marketing World 2014. Thanks to the CMW team for putting on a good program, and to the standing-room-only audience for your persistence! 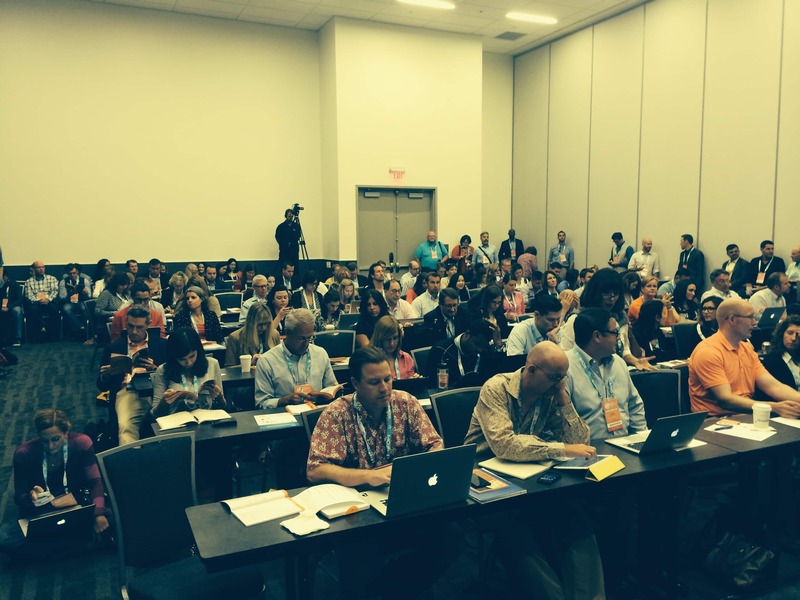 A standing-room-only crowd heard my talk, How to Speed the Journey from Content to Cash. a blog on the presentation. Starting next week, I’ll share questions that content marketers asked me about the journey from content to cash at Content Marketing World – and inventive answers.